Hampton Diner owners Jimmy and Maria Protogeropoulos are serving up something for everyone! 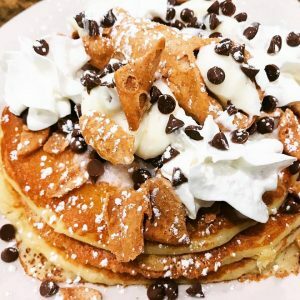 This Newton, NJ diner has breakfasts, sandwiches, unique entrees and comfort classics. You’ll find mouthwatering dishes like cannoli pancakes and Nutella crepes for breakfast, and entrees like sesame ahi tuna steak and a prime rib with melted blue cheese crumbles and frizzled onions. You’ll also find indulgent cheesecakes and desserts as well as out of this world shakes and smoothies. They feature pasta nights Monday, Tuesday, and Wednesday as well as a BBQ rib night on Thursday. 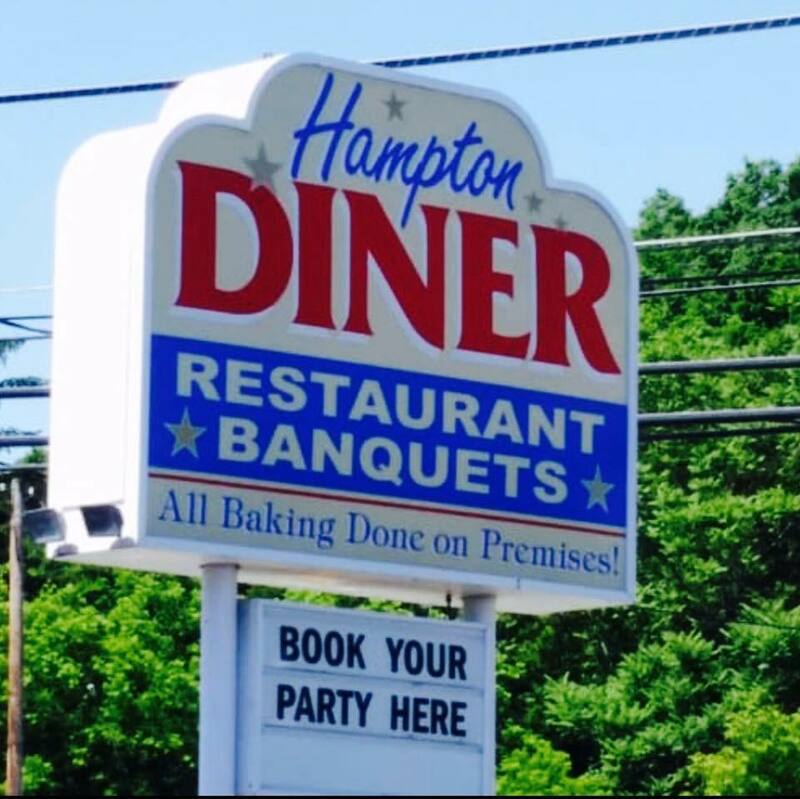 Hampton Diner also offers both meeting and banquet space for up to 90 people. They cater on and off premise to help make your event extra special! Hampton Diner is open daily, and open late! Visit them Monday through Thursday from 6 a.m. – Midnight, Friday and Saturday from 6 a.m. – 1 a.m. and on Sunday from 7 a.m. – Midnight. Make sure you check out their website for more information as well as catering and special menus. Visit them on Facebook and Instagram for specials and more!